Your Invisalign clear aligners are custom-made for you. The aligners are virtually invisible and fit snugly over your teeth. Each aligner shifts your teeth slightly, moving them horizontally and vertically and even rotating them when needed. Your aligners are engineered to use the right amount of force in the right place at the right time. When you change to the next set of aligners (typically every week) your teeth gradually move into position, following a custom treatment plan mapped out by us. Only Invisalign clear aligners are made of proprietary, multilayer SmartTrack® material to gently shift your teeth into place. 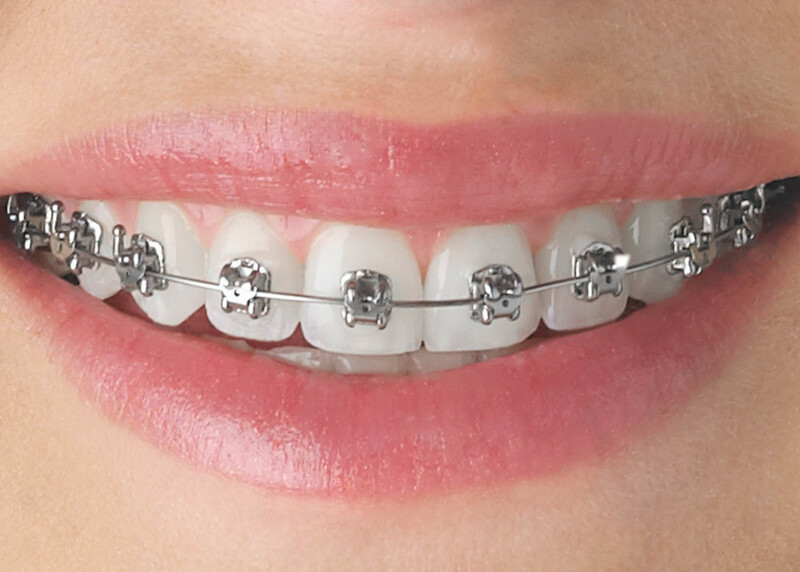 We use highly sophisticated braces small and aesthetic with high treatment efficiency and effectiveness. 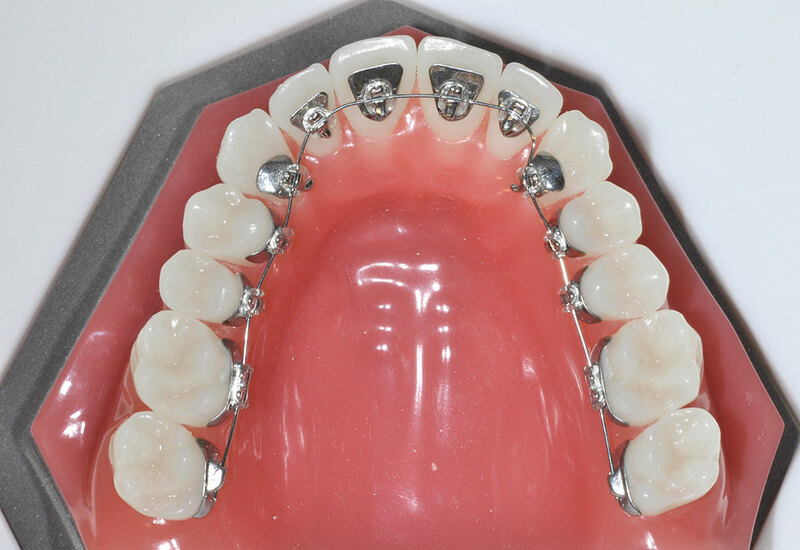 Advances in technology used in modern self ligating braces allow us to provide longer inter-appointment visits, quicker visits with less discomfort. Customising your look is still possible as colors can still be used if your want to individualise your braces. Adults can benefit from wearing a brace which corrects any misalignment, improves the appearance of the teeth and acts as a boost to one’s confidence and self-esteem. Many people assume that orthodontic treatment such as a brace is only for children but there are recognisable benefits for adults as well. Lingual orthodontics consist of brackets that are cemented to the inner side of teeth, thus favoring the highest level of dental aesthetics. This is the perfect treatment for those patients who wish their braces to be completely unnoticeable. The design of orthodontic treatments offered in our clinic DentalTree, since our brackets are custom-made for each patient. Traditional lingual devices that are used nowadays, guaranteeing higher quality final results. Moreover, thanks to their small size, they do not interfere with speech and the patient adapts quickly.